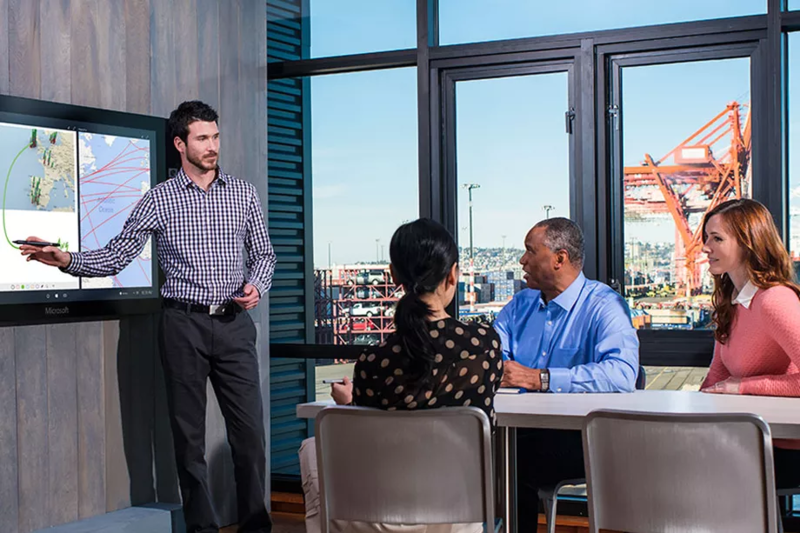 When Microsoft announced its massive Surface Hub digital whiteboards in 2015, it wanted to transform business meetings. Unfortunately, that vision has been delayed — twice — but as of yesterday, the Surface Hub is now ready for the real world. The company has announced that it is now shipping the Windows 10-powered displays to businesses. They come in two sizes, 55 inches and 84 inches, both of which are 4K. They cost $8,999 and $21,999, respectively.